The Phoenix, Arizona community of dance is a beautiful thing. With so many different personalities and backgrounds, the people who love dance find meaning in another's arms as they rhythmically move across the dance floor of life. 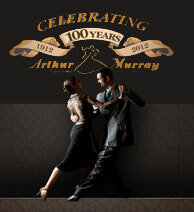 We offer instruction in ballroom, latin and swing. We welcome beginer dancers, competitive dancers in all levels, wedding couples, youth, and more... Check our newest hot specials. 709 E. Palo Verde Dr.
4550 E. Indian School Rd. 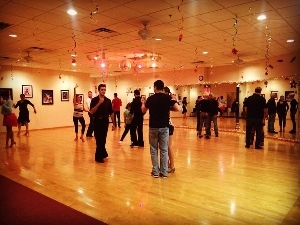 Ballroom Dancer's World - AMC Inc.
Bolero group classes for my girlfriend and I to attend on a weekly basis. Fun dance lessons for my husband and me. No past experience I am 41 Want lessons for me and my fiance to spice up the relationship.